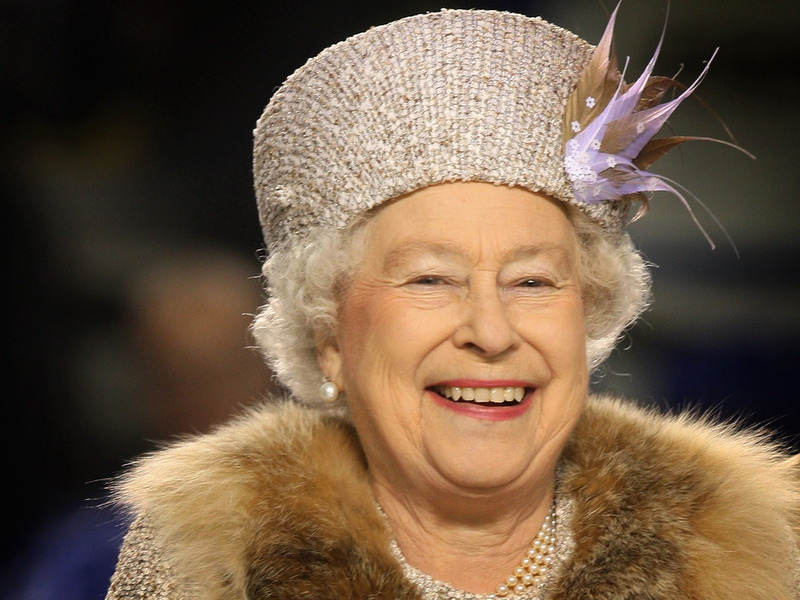 Queen. . HD Wallpaper and background images in the Ratu Elizabeth II club tagged: queen. This Ratu Elizabeth II wallpaper might contain kot bulu, bulu kolar, loghat bulu, fur coat, fur collar, fur accent, bulu kot, kolar bulu, and bulu loghat.